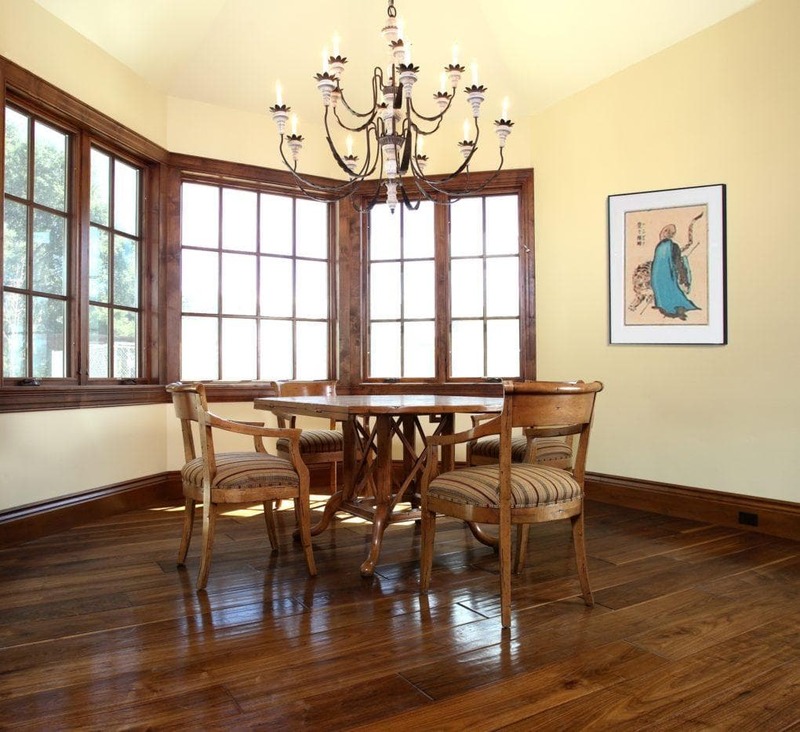 An iconic, traditional home perched atop the idyllic Woodside street. 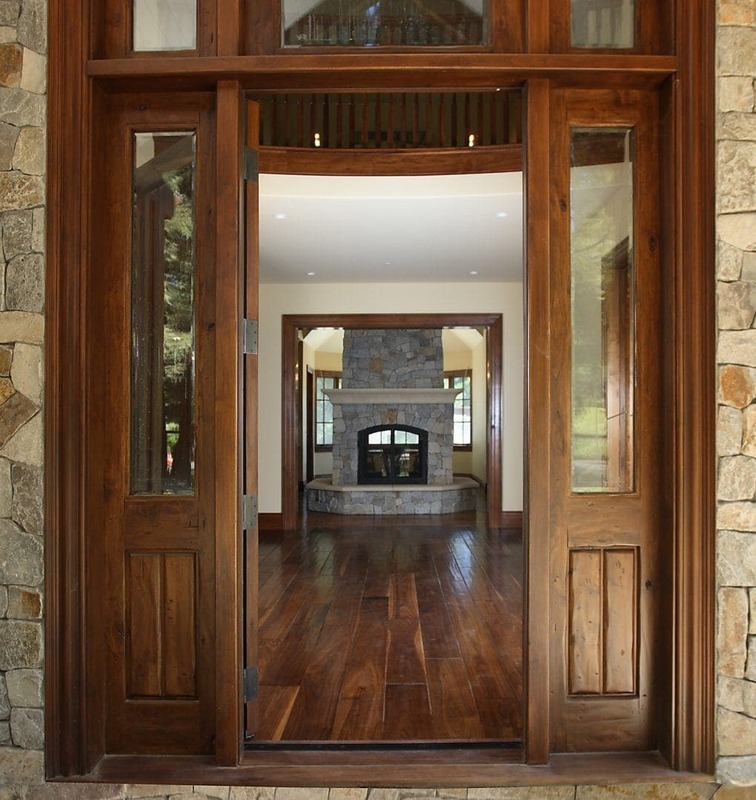 This home boasts spectacular views of the surrounding Bay. 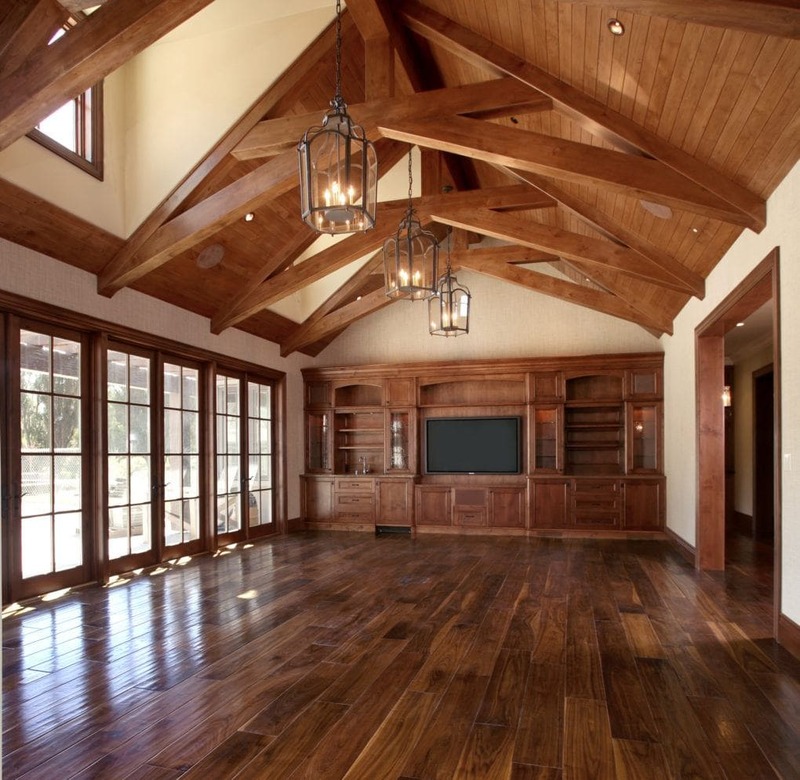 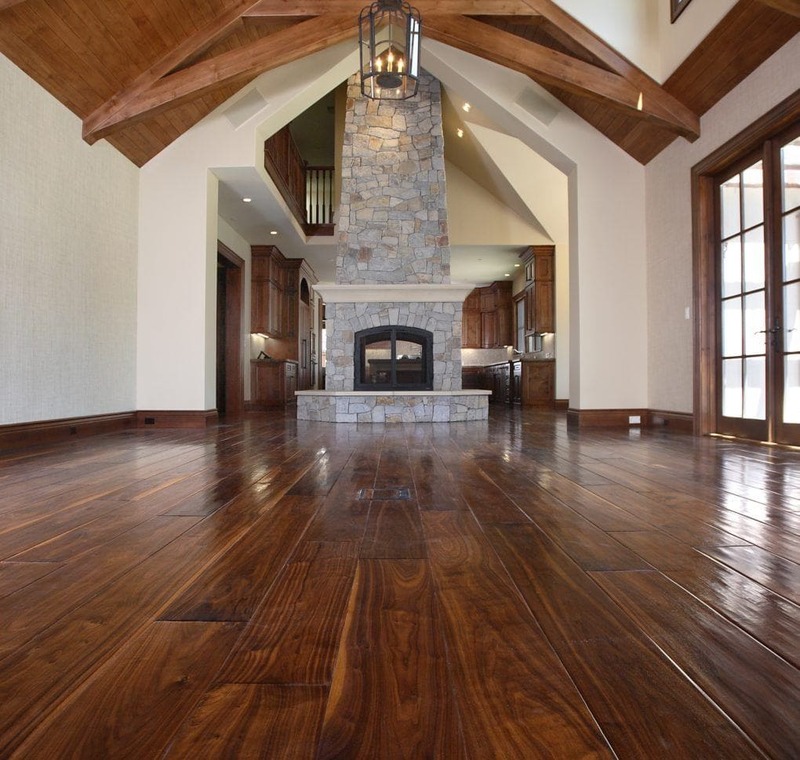 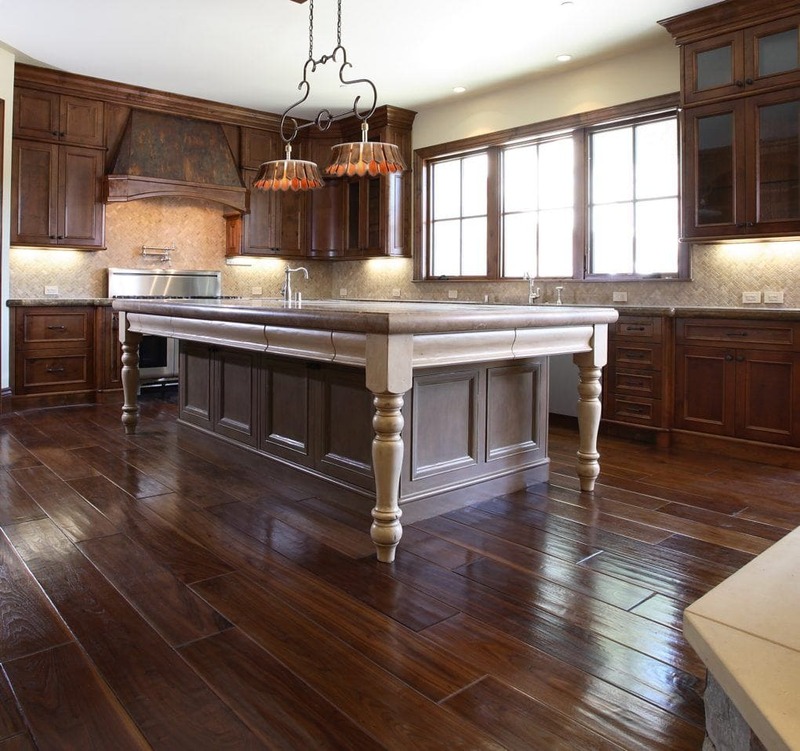 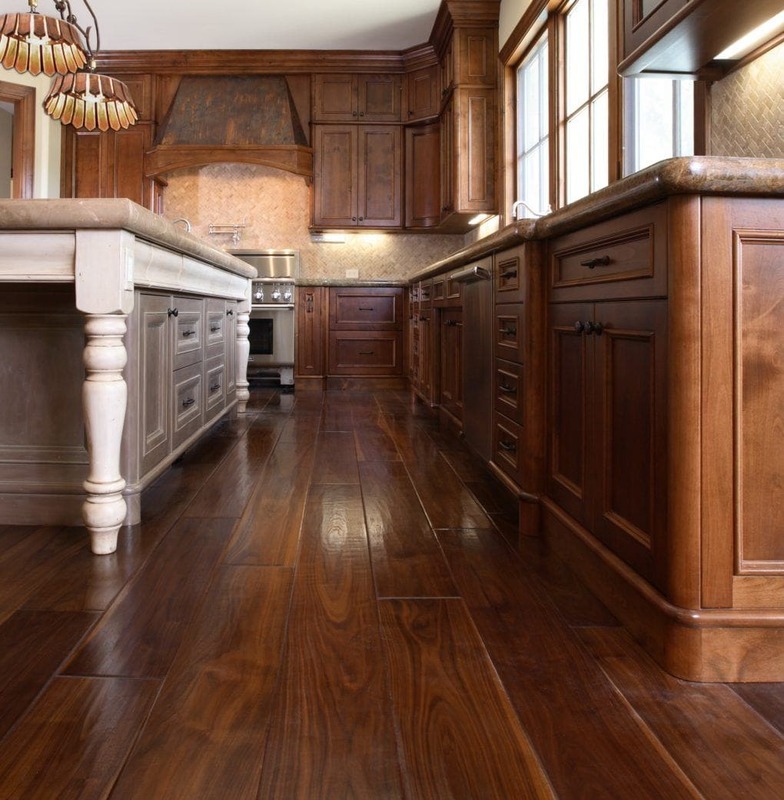 The architecture of the home is enhanced by perfectly designed interiors and custom wood flooring throughout. 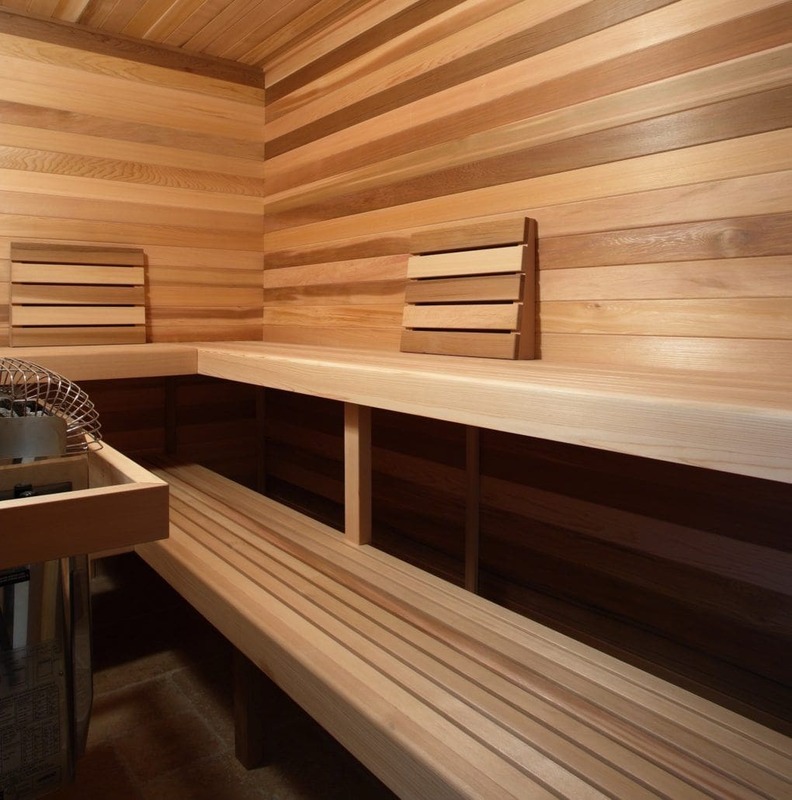 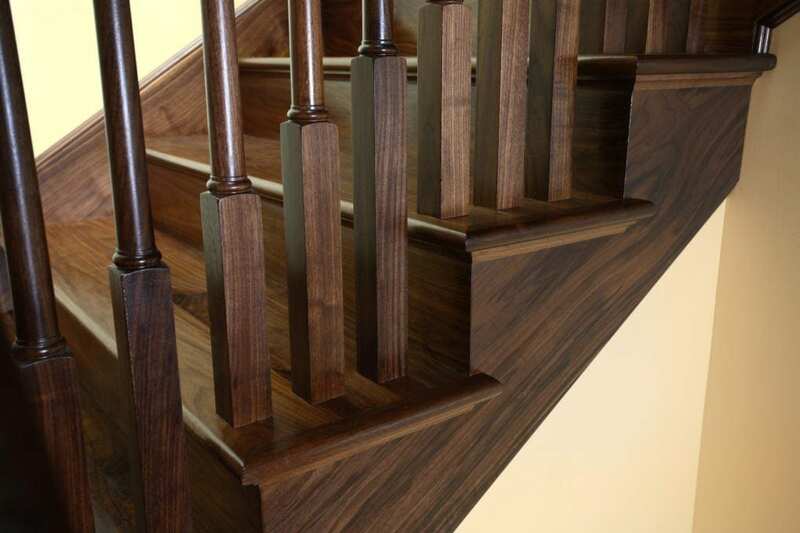 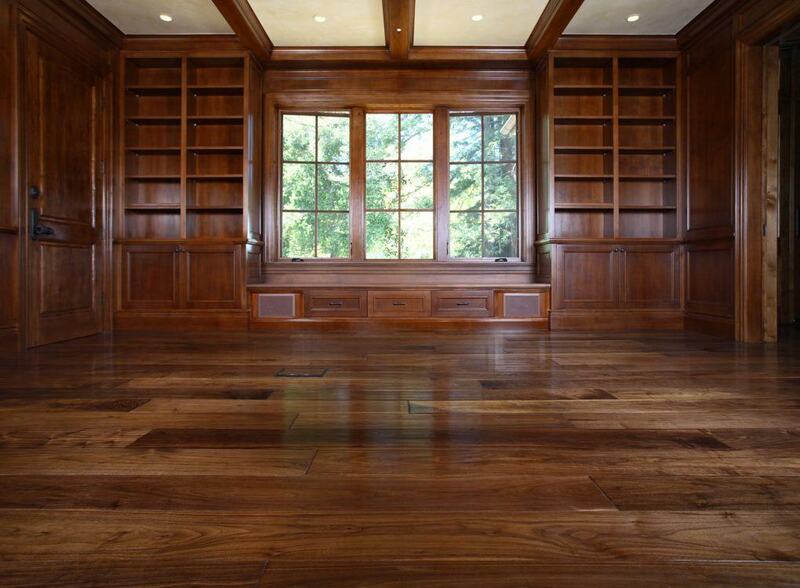 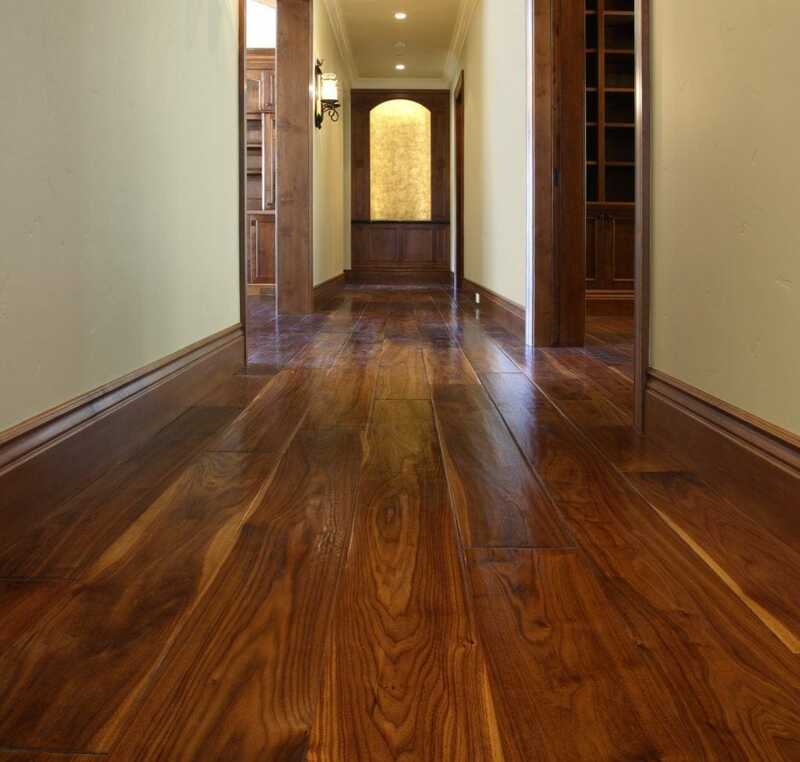 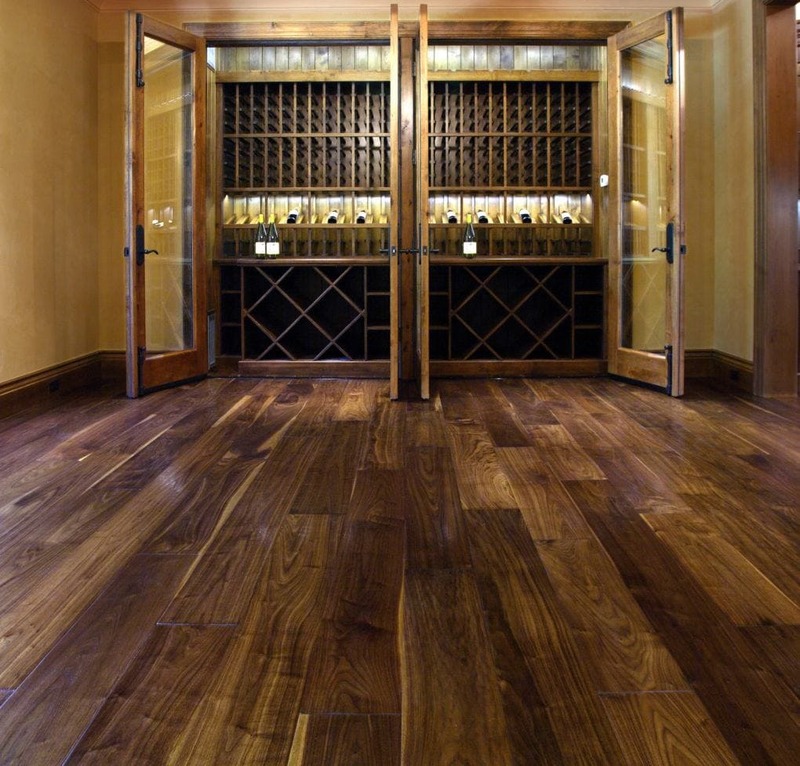 Material: Rustic black walnut in a wide plank with custom hand-scraping.